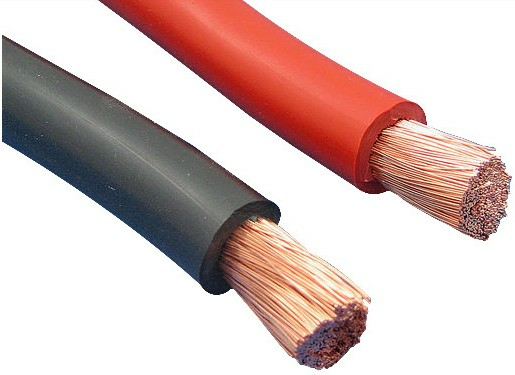 Application: THHW cables are used in building wiring,feeder and branch circuits and internal secondary industrial distribution. In installations what require special security conditions in fire case. In fire case,THHW-LS have an excellent performance regarding low smoke emissions,darkness,toxicity and corrosive smoke. Characteristics: 600V voltage,maximum operation temperature is 60℃ in the presence of oil,90℃ in a wet or dry environment,105℃ in an emergency,150℃ in a short circuit. Color: 14AWG to 6AWG are black,white,green,red,yellow,bule,4AWG and bigger is black.